VIP Package Option: Enjoy a private Meet & Greet with the queens before the show! Includes a customized VIP laminate and a seat in the first few rows. VIP guests must arrive by 6:00pm to attend Meet & Greet. The 11th season of Emmy Award-winning ‘RuPaul’s Drag Race’ has proven itself to be the most fashionable, fearless and jaw-dropping spectacle in ‘Drag Race’ herstory! 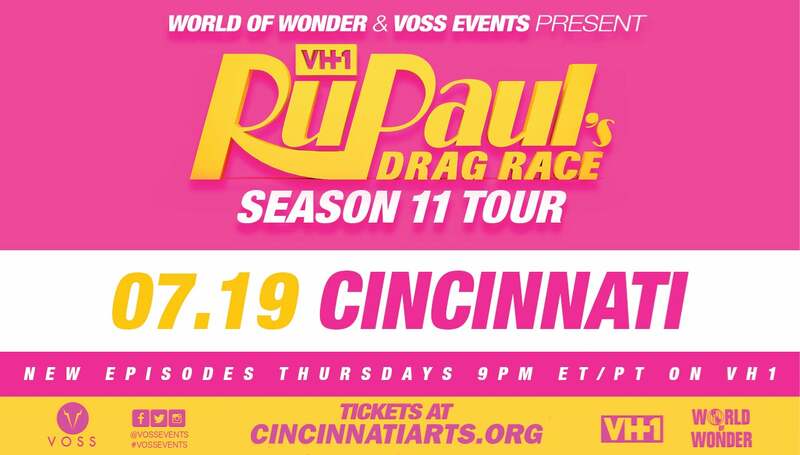 Try not to gag while you watch your favorite Season 11 Queens work that runway and show off their fiercest looks.